The defending Olympic men’s ski halfpipe gold medalist and four-time X Games gold medalist, David Wise is predicted by most to take the top podium position once again at the 2018 Winter Olympics. 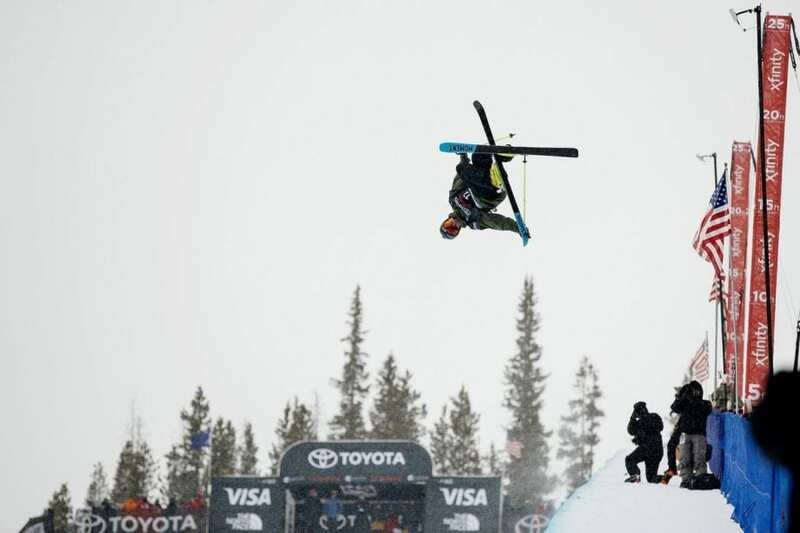 Just one month prior to the upcoming PyeongChang Games in South Korea, Wise wowed X Games viewers in Aspen, Colo., when he became the first freeskier to land four different double corks in four different directions (a double cork is when a skier executes two distinct off-axis rotations). Wise has not only amazed action sports fans with his intricate spins and tricks, this 27-year-old husband and father of two also holds the world record for the highest non-motorized air jump in the history of sports at 14.2 meters (46.6 feet). As the oldest member of Team USA’s Olympic freestyle ski team, he holds many titles and medals with potential for many more. But he’s made it clear that he’s competing for a much greater reason. “Skiing for me has always been my act of worship to God,” Wise said, “and as long it continues to be, I will keep on skiing. I don’t treat my sport as something that’s meant to glorify me, I try my best to treat it as something that brings glory to God. I worship the Creator by doing what I was created to do. He gave me the talent and continues to provide opportunities for me, so I’m going to go out there and use every one as an act of worship. David Wise competes at Copper Mountain (photo courtesy of David Wise). 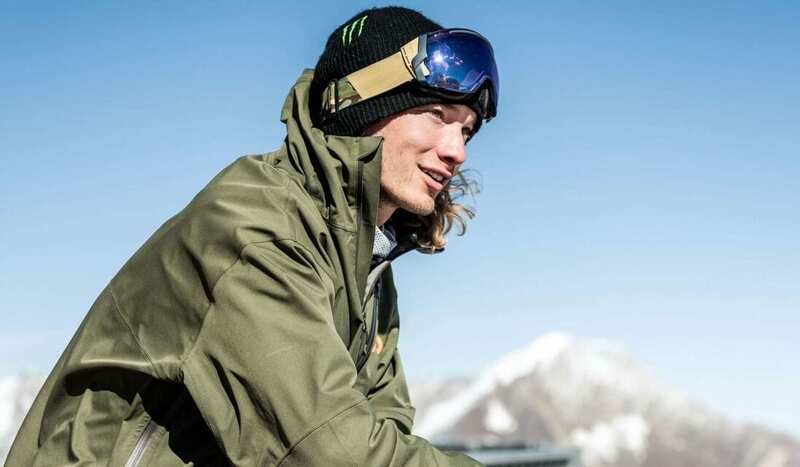 Wise and a few of his teammates skipped the opening ceremony of the Winter Olympics to train in fresh powder in Japan. Preparing for his 2018 Olympic competition, Wise mentioned his enthusiasm to join his team, as well as his fellow Christian brothers and sisters around the globe, to compete for the gold. Wise begins competing in PyeongChang on Monday at 11 p.m. ET, and you can watch the livestream here. The men’s final takes place Wednesday at 9:30 p.m. ET, and can be watched here.